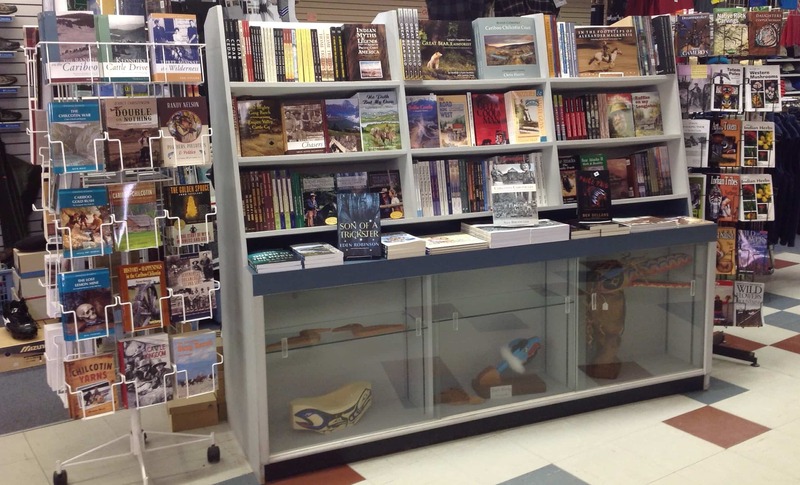 Sporting Goods, Marine Charts, Topo Maps, Fishing Licences, Clothing, Footwear, Toys, Giftware & many other Souvenir Items. 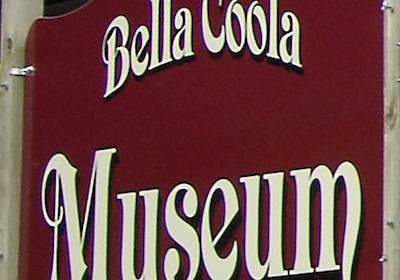 Shopping the way it was meant to be. 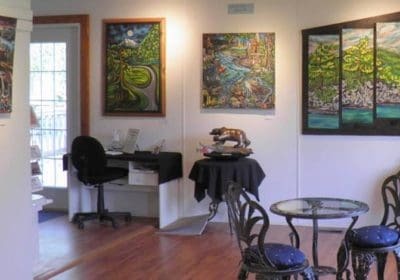 A visit to Kopas Store should be part of your travel experience. 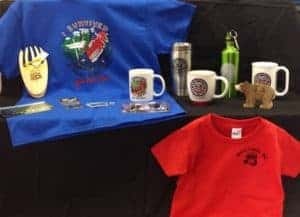 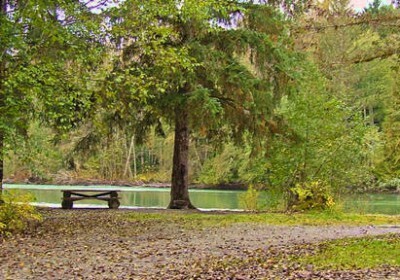 Established in 1937, this well known retailer has a terrific selection of locally produced merchandise as well as outfitting supplies for any sportsman. 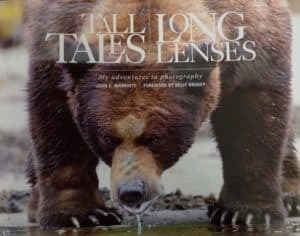 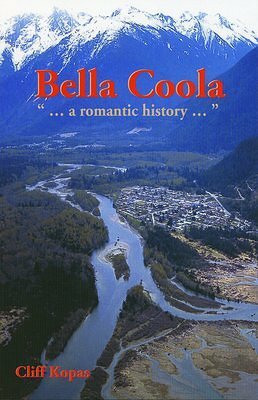 An excellent history of the region is related in the book Bella Coola by Cliff Kopas, first published in 1970. 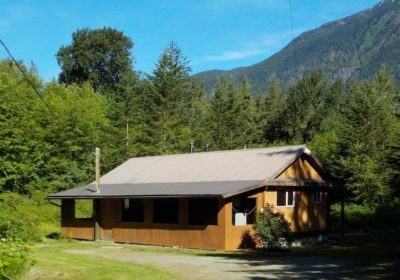 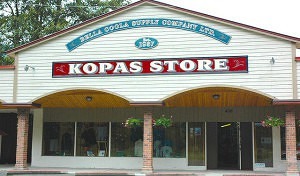 Kopas Store is located in the village of Bella Coola on the corner of Mackenzie St. & Dean Ave.